Single wireless lambing camera system. Includes HAWK Sony lens Hd camera with up to 15 meter auto night vision, water proof (ip 66 rated) housing complete with wireless transmitter & receiver allowing you to make your lambing camera wireless. 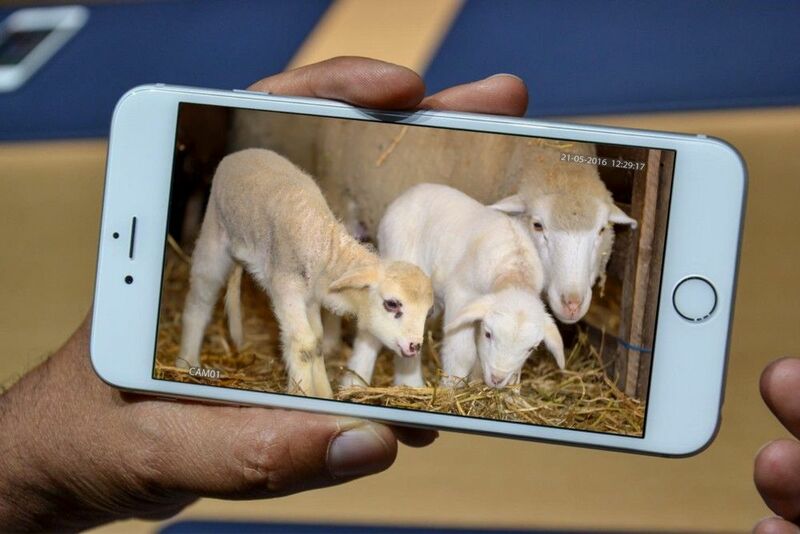 The lambing camera is water proof and has colour day vision and black and white auto infra-red night vision allowing the camera to see in total darkness. Place the transmitter outside the shed or house and it will transmit the signal up to 200m with a clear line of sight or the receiver. Ideal for monitoring lambing in block, metal, tin, galvanised or slatted sheds. We also have rotating zoom lambing cameras and lambing gsm mobile cameras which you can view on your mobile phone or PC. 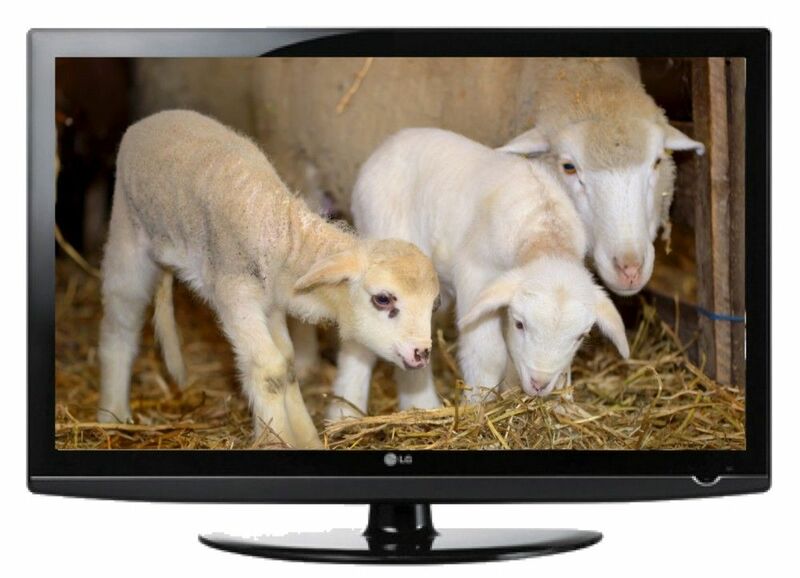 The lambing camera has a 20 meter power signal cable which runs power and picture to the transmitter. The transmitter is placed inside the included waterproof box and then located on the outside of the shed facing the house. Place the receiver inside the window of the house and connect it to the TV. Press tv/av and the picture comes up on the screen. If the window does not face the house, then simply purchase a 10m or 20m power / signal cable and ip box from our website (approx £16). This will allow you to place the receiver outside the house and feed the signal back into a TV within the house. Our lambing cameras come with an installation guide, trouble shooting guide and we also offer full unlimited free technical support on all our systems. Package includes cctv camera, transmitter, receiver, power adaptors, camera power adaptors, mounting brackets & installation instructions. Additional wireless options below if required. Lambing camera system with 2 lambing cameras & mulitplexer for monitoring lambing or farm yard security surveillance, day or night.